Colour protecting conditioning through 3D technology. Protect against color fading and shifting. 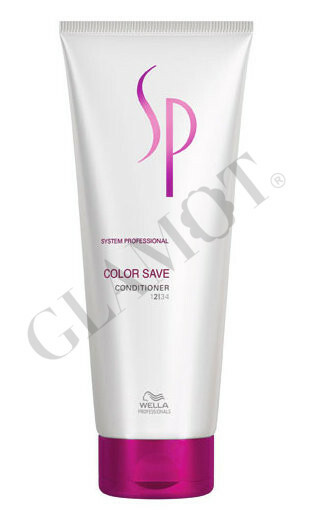 Ensures long lasting color brilliance. Provides noticeable smoothness to colored hair. The System Professional Color Save line works to provide your hair with protection against colour fade using their 3D Colour Protect Technology, which locks color pigments in the hair, whilst giving hair intense colour brilliance.